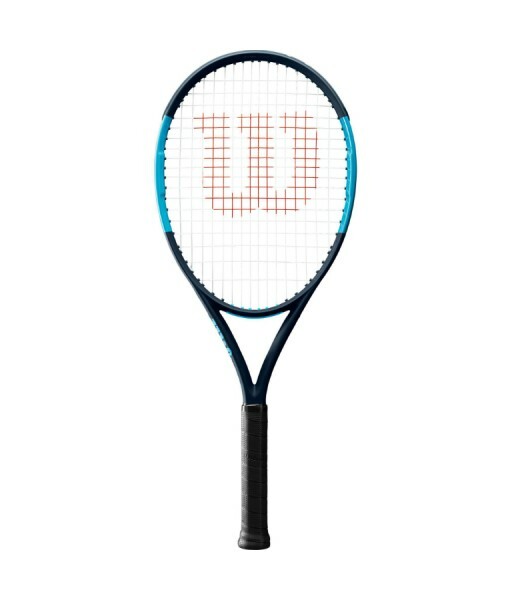 WILSON ULTRA 110 Tennis Racket (unstrung) – Lightest racket with the largest head-size in the Ultra range. 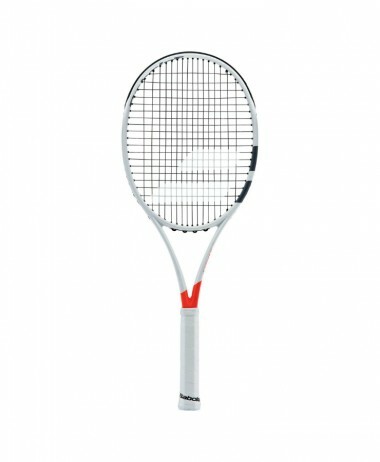 Easy to swing and generate power with. 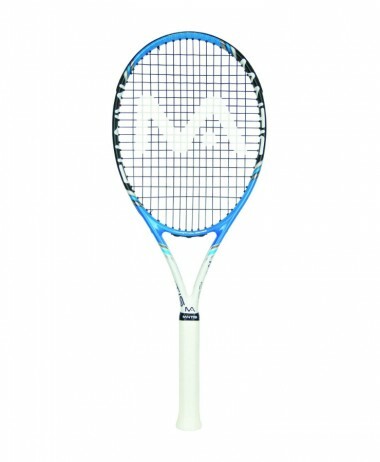 The Ultra range has been designed to suit the widest variety of playing styles. 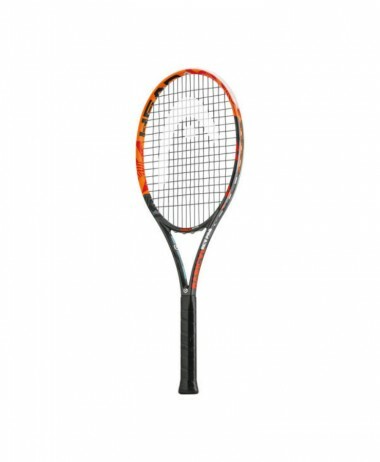 High Performance Carbon Fibre Frame provides increased stiffness for explosive power. 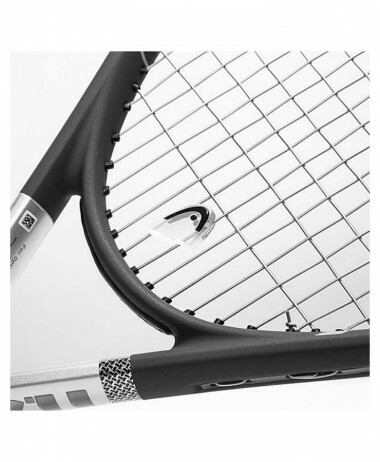 Parallel Drilling – provides a consistent, more forgiving stringbed and increases sweetspot dramatically. 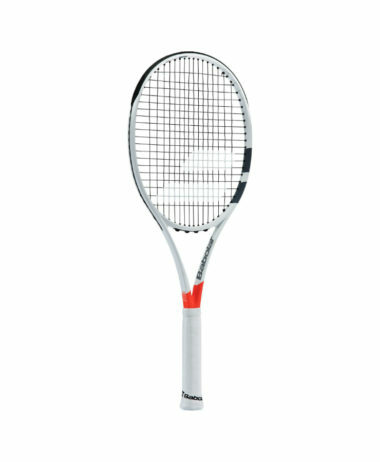 Cushion Foam – this has been placed in the handle to soften impact and increase shock absorption and dampening to provide smooth comfort. 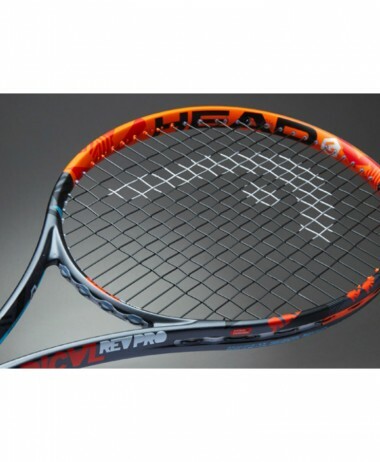 This professional racket is supplied unstrung. 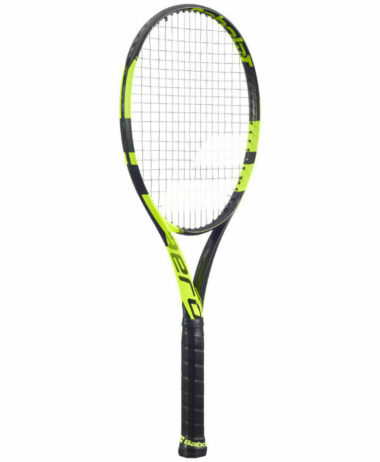 (we have a very experienced stringing service in store and can string to whatever specification you need – call to discuss 01252 717214 info@pureracketsport.com). 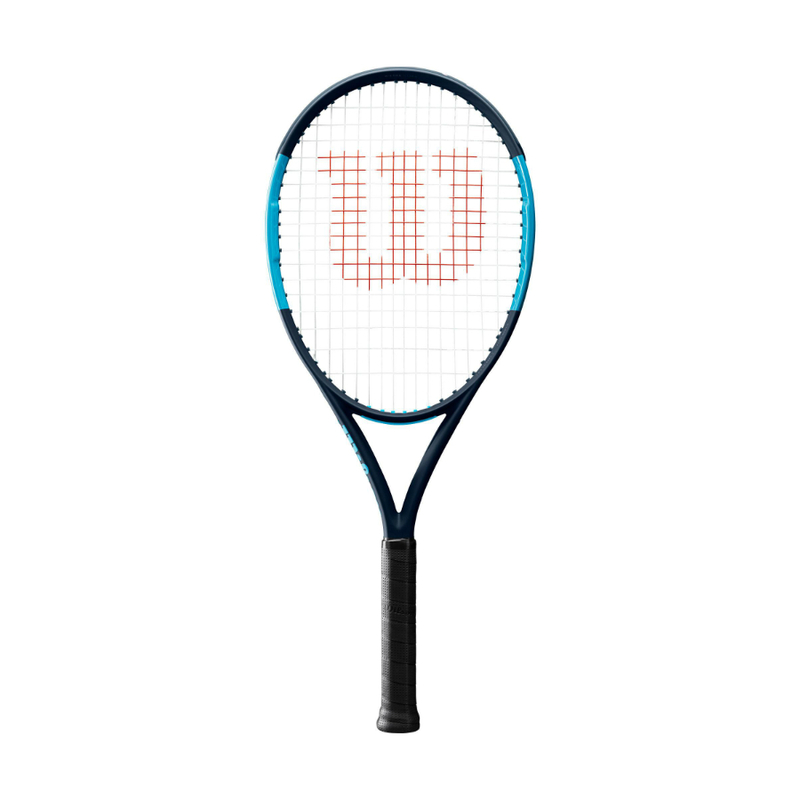 String is charged at half price when you purchase an unstrung racket in-store and you need it strung by us. Our labour charge is always free. 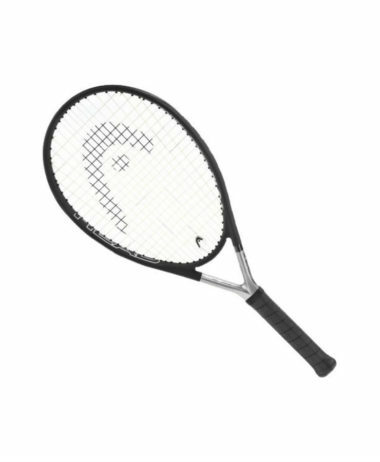 SKU: N/A Categories: Tennis, Tennis Rackets Brands: Wilson.